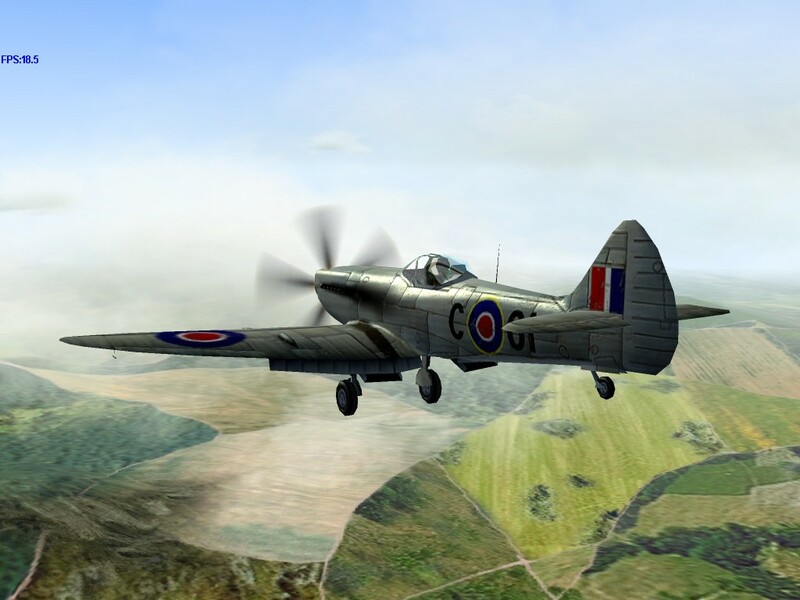 Speed – With a top speed of almost 450 mph, the Spitfire Mk.XIVe is as fast as any other prop plane in the game. 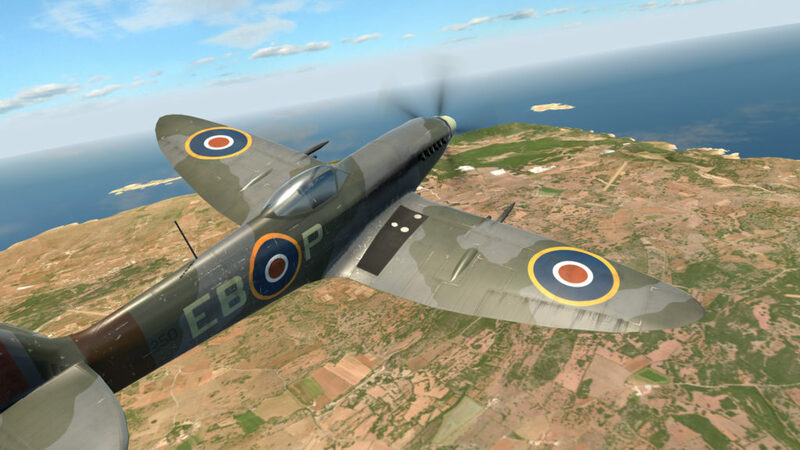 Acceleration – With one of the best power-to-weight ratios of any plane in the game, the Spitfire 14 can get to speed in a hurry. Energy Retention – The sleek racing lines of the Spitfire allow it to retain its energy well. 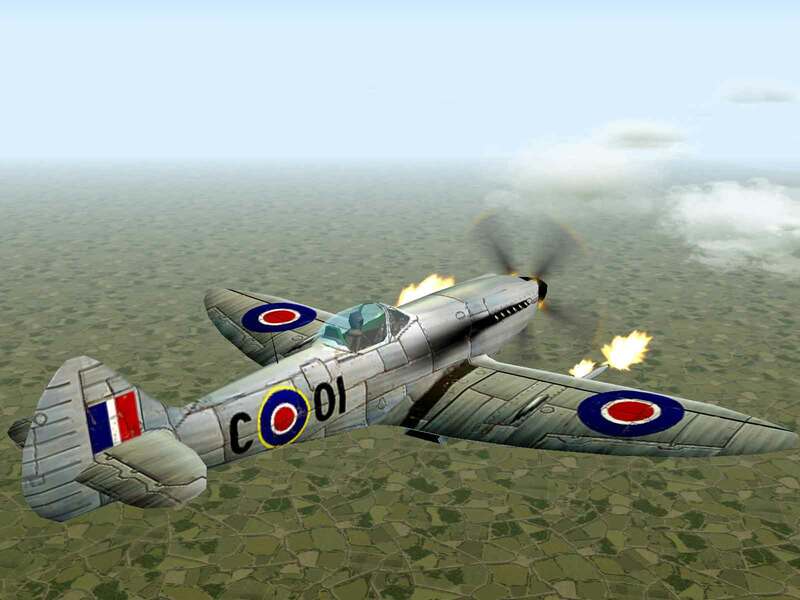 Durability – The light-weight Spitfire was unable to absorb any significant amount of damage. 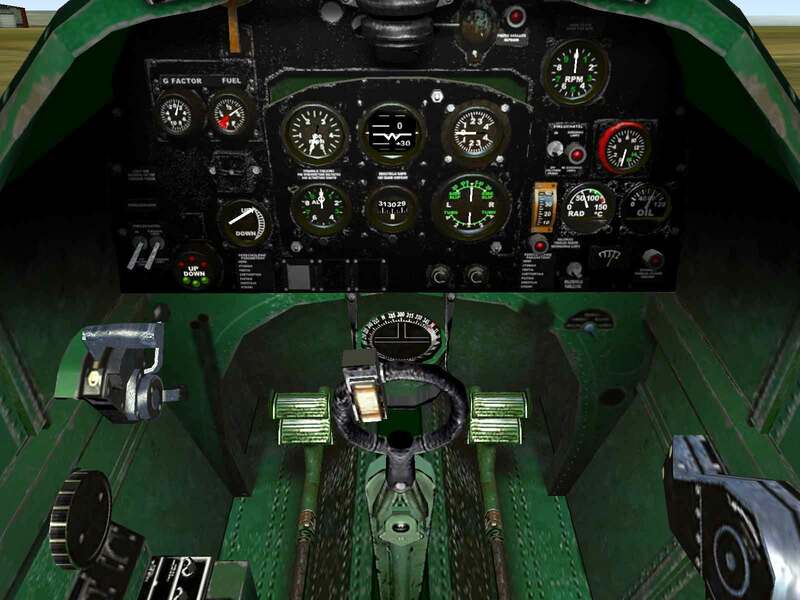 Range – Even with drop tanks, the Spitfire runs out of fuel in a hurry and pilots should keep an eye on their fuel gauge. 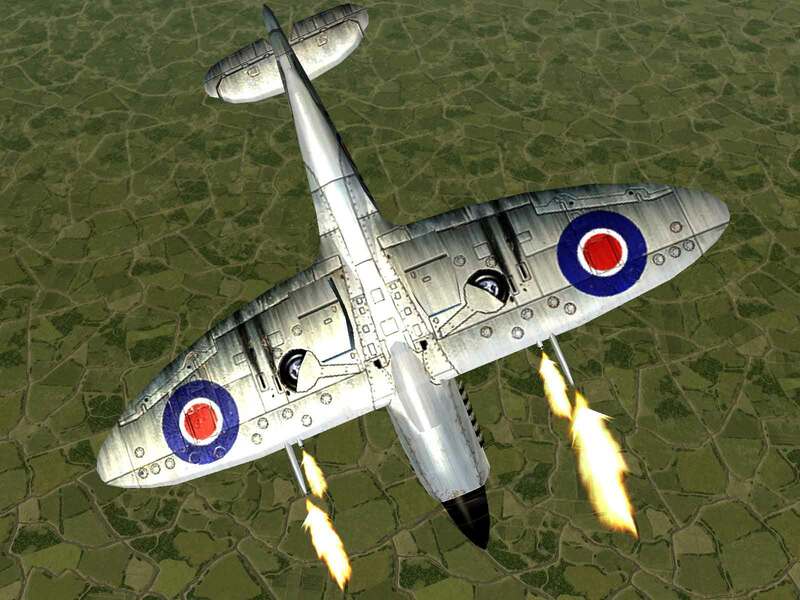 With the success of the Mk.IX, the development of the Spitfire was able to take more radical turns. 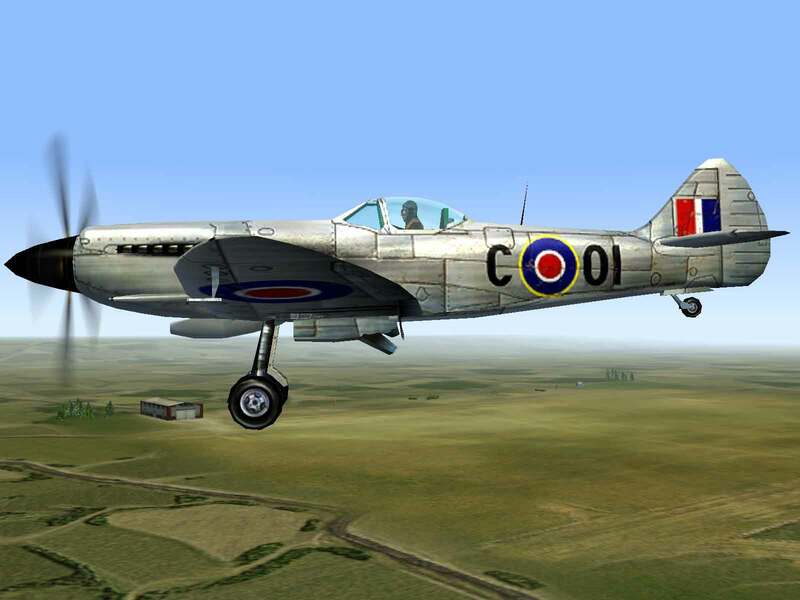 One such change was the replacement of the famous Merlin engine with the much more powerful Rolls-Royce Griffon fitted with the five-bladed Rotol propeller. 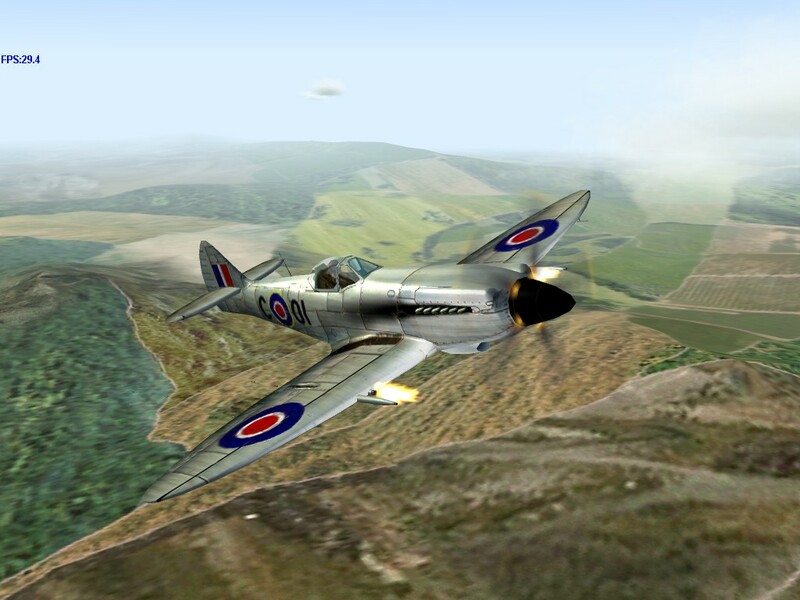 The Mk.XIVe was the first Griffon-based Spitfire to be produced in large numbers, with a total of 957 being built. Early versions used the “C” wing, though the “E” wing became the later standard. 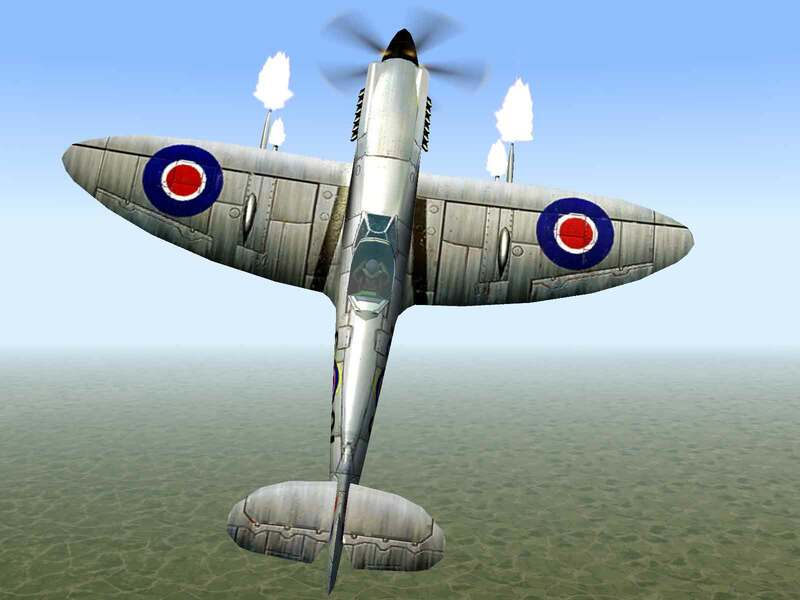 Similarly, the first production fighter versions had the standard stepped canopy design, while the photo recon versions used a bubble canopy, which was used on later model fighter variants. To improve range. a 13-gallon fuel tank was installed in the leading edge of each wing. More importantly, the Mk.XIV was stressed to allow up to 1000 lbs. of bombs to be carried on wing and fuselage bomb mounts. 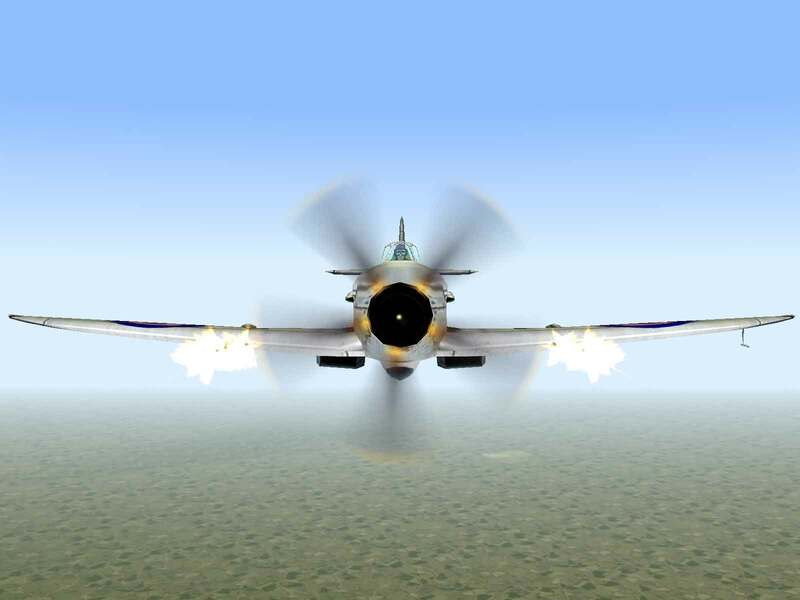 The wing armament of two .50 caliber machine guns and two 20mm cannon was more than sufficient to bring down the fighters and medium bombers the plane was expected to face.